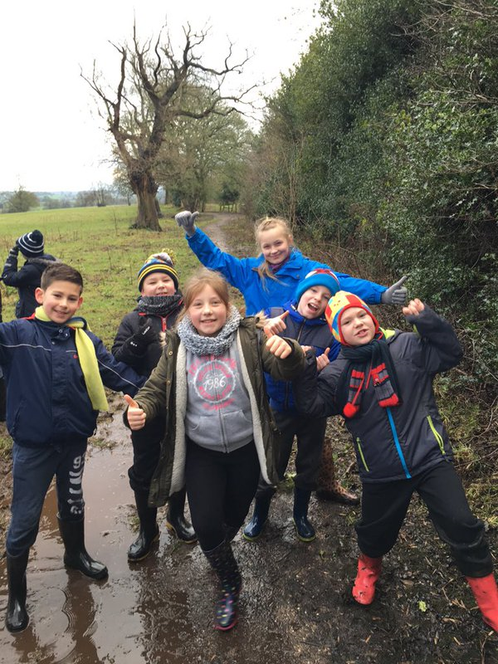 Pupils at St Osburg’s have participated in two retreats this week. Firstly our Year 5 pupils had an amazing time at Alton Castle and today the chaplaincy team from Cardinal Newman spent the day with Year 6 pupils helping them to reflect and prepare for Confirmation. It is so important that during the busy terms we also make time to spend opening our hearts and minds to the Lord. We thank Him for all the blessings and opportunities that He gives to each one of us.